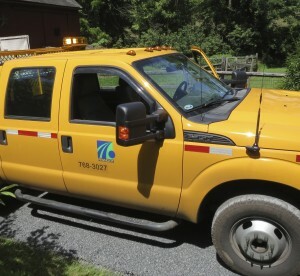 Traffic signal installation will cause lane restrictions in Kennett Square Borough at Meredith and West Cypress Streets, East Cypress and South Broad Streets, and West Cypress and South Union Streets from 9 a.m. to 3 p.m. on Monday, May 12, and Tuesday, May 13. U.S. 1 in both directions in Kennett, New Garden, Penn, Lower Oxford, and London Grove Townships will require lane closures on Thursday, May 15, for patching. 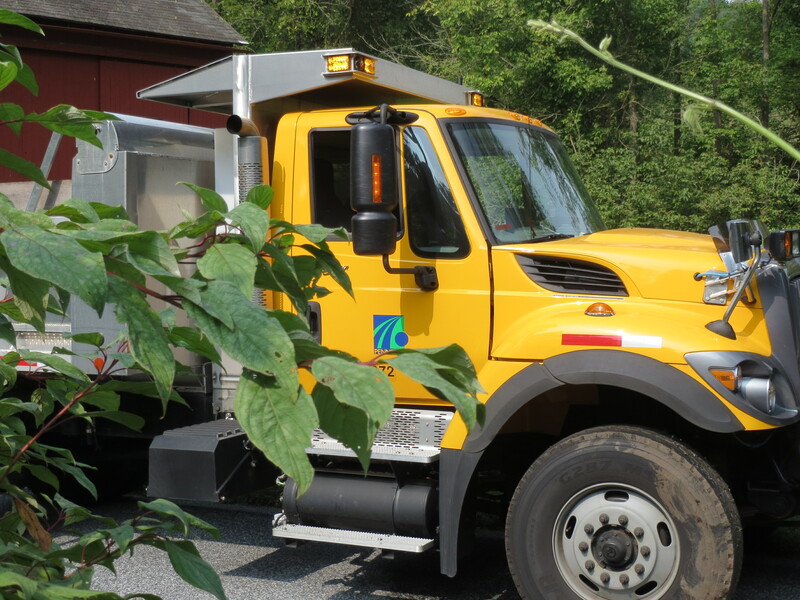 The work will be done from 9 a.m. to 2 p.m. between the Delaware County line and the Maryland State line. 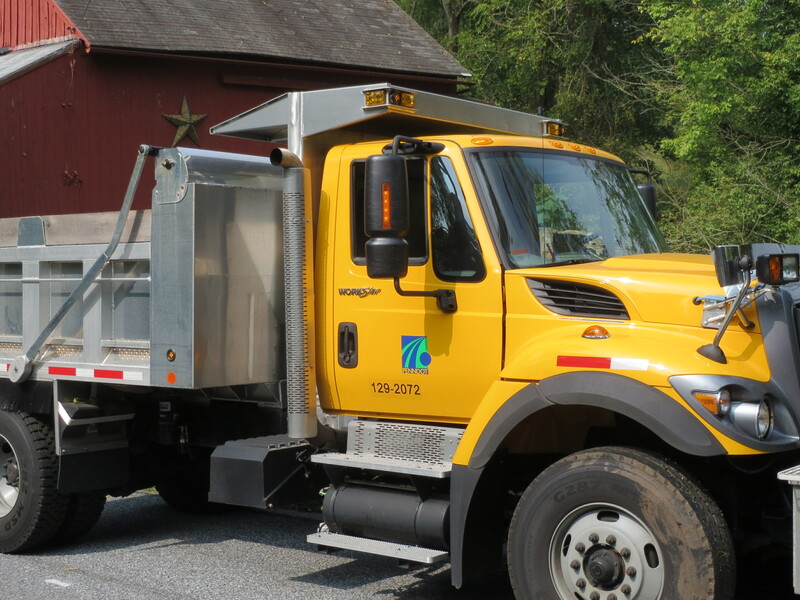 Burnt Mill Road in Kennett Township is closed and detoured between Norway and Spring Mill Roads indefinitely while crews work to repair damage to a bridge that collapsed on Thursday, April 24. Wawaset Road in Pocopson Township between Lenape-Unionville and Corinne Roads will be closed until Sept. 26 for road reconstruction. Detours are posted. Lenape-Unionville Road will also have detours posted; it will be closed through Sept. 29 between Rt. 52 and Locust Grove Road and between Pocopson and Locust Grove Roads for roundabout reconstruction. U.S. 1 in Concord Township will necessitate lane restrictions for utility installation. The work will be done between Evergreen Drive and U.S. 322 from 9 a.m. to 3 p.m. through May 30.